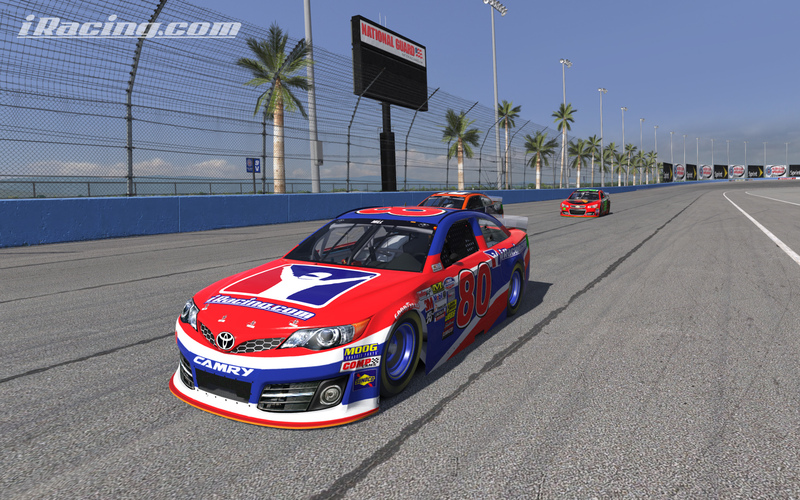 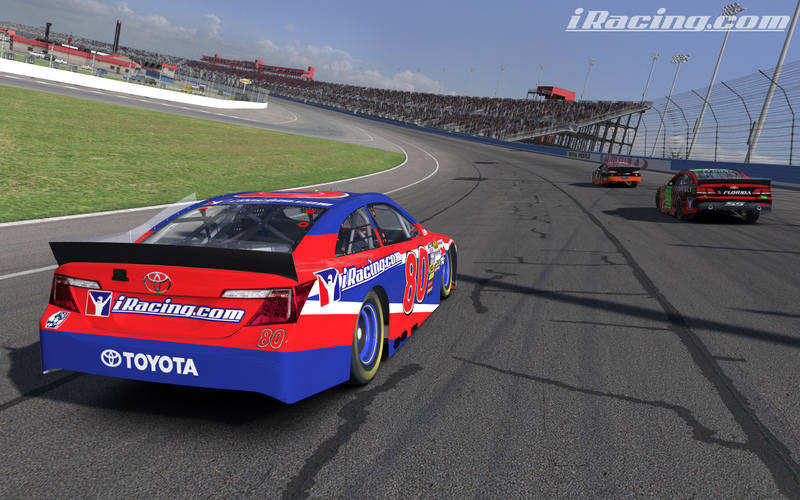 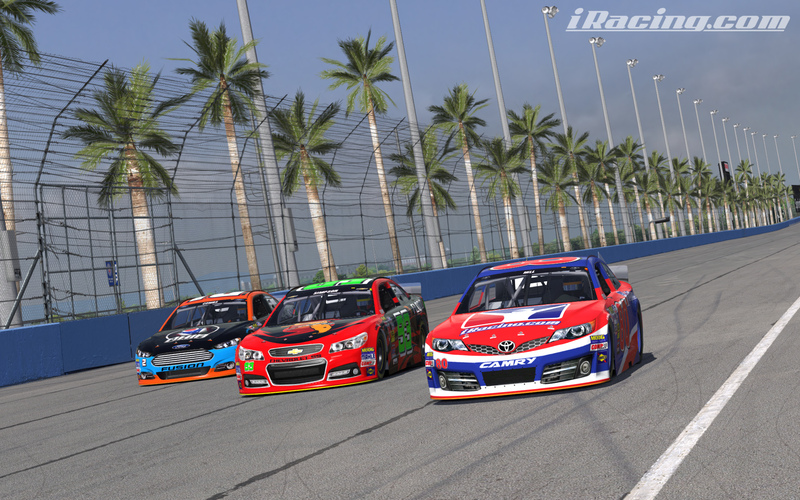 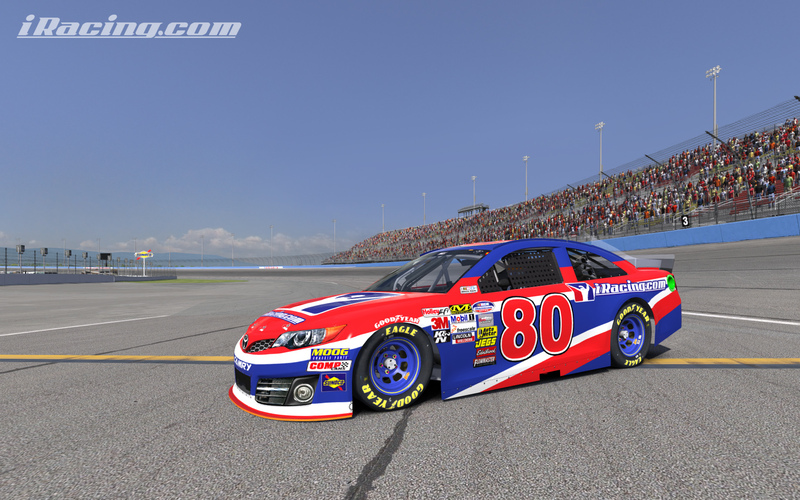 The wait is over, all three NASCAR Cup cars and every NASCAR Cup track will now be represented in iRacing! 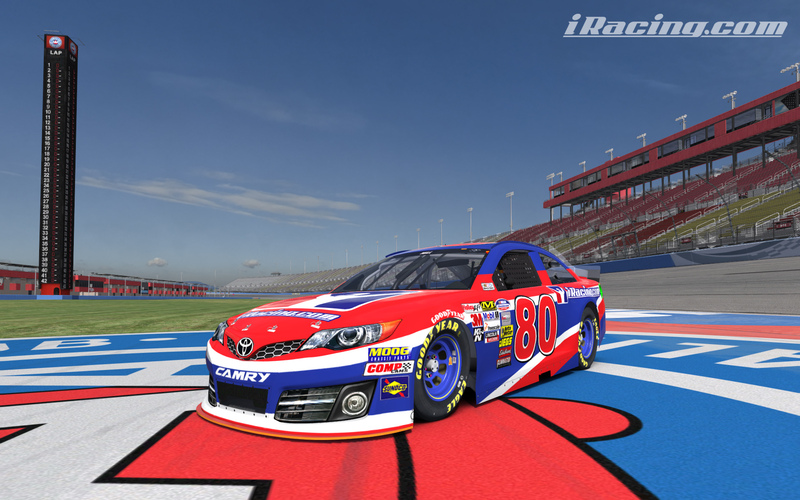 The last piece is the Toyota Camry-Gen6 which launches tomorrow. 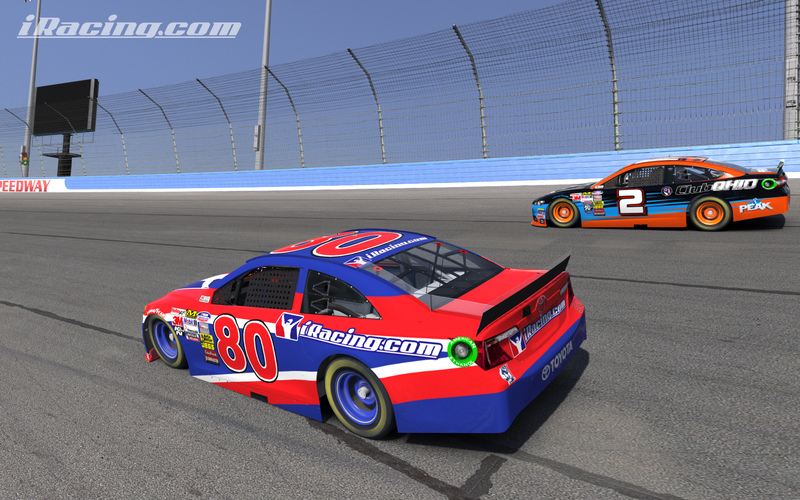 For now, enjoy these screenshots.